Every body want to buy handcrafted products for their self even for accessories or any antique piece. 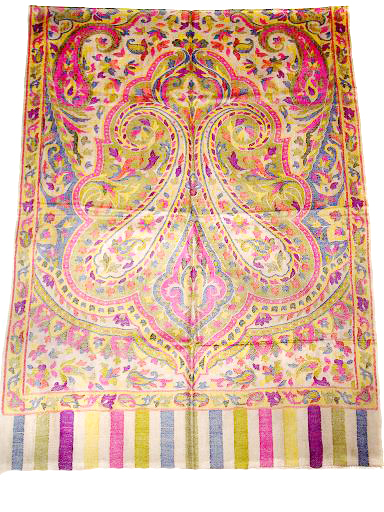 We are offering handcrafted pashmina shawls which took months to make a single piece. Our handcrafted pashmina shawls are highly praised by all over the world just because of our good craftsmanship.We are wholesaler and exporters of high quality pashmina shawls from Amritsar(Punjab) India. This entry was posted in Pashmina Cashmere Shawls and tagged Cashmere, Cashmere handloom Shawls, Cashmere Jamawar Embroidery Shawls, Designer Pashmina Shawls, Embroidered Shawls, Handmade Shawls, Kashmiri Pashmina Shawls, Pashmina, Pashmina Fashion Shawls, Pashmina Jacquard Shawls, Pashmina Jamawar Embroidery Shawls, Pashmina Jamawar Shawls, Pashmina Printed Shawls, Pashmina Reversible Shawls, Pashmina Shawls, Pashmina Woven Shawls.